Planning to move a pet can be an overwhelming and time-consuming task, especially if you are traveling internationally. At 911 VETS®, we’re proud to offer affordable pet export services to residents throughout Los Angeles. Our goal is to provide your pet with a comfortable and safe moving experience so they feel secure on their international journey. We offer complete pre-exportation services for your dog, cat, and other pets to a rabies-free locations so you can travel to your new home or destination worry-free. Working with highly respected pet relocation experts, we streamline the process for pet shipping to Hawaii, Great Britain, Australia, and New Zealand. Our variety of international pet transport packages are tailored to your destination with up-to-date regulations and requirements, so you never have to worry about unexpected surprises. Start booking your pet transportation services early since most destinations require 4-6 months of preparation. Contact the veterinarians at 911 VETS® in Los Angeles today to learn more about our international pet export services! If you need a pet export professional to relocate your beloved pet to Hawaii, the experts at 911 VETS® can help! Our Hawaii Pet Export Packages will require all of your pets housecall exams, health certificate, microchip, rabies vaccinations, rabies titre, and flea and tick prevention services to be completed over a four month period. Planning on moving across the pond to Great Britain? We can help with Fido! When you schedule a pet export service from 911 VETS®, we’ll ask you to provide us with all of your pets housecall exams including blood titers, worming, microchipping, vaccinations, and certificates in preparation for their transport to the British Isles. If you have any questions about our pet export packages or you’d like to learn more about our mobile veterinary services, contact our veterinarians today! Whether you’re moving to Australia or New Zealand, we can help your four-legged friend get there safely. When you work with our veterinarians, we will require you to provide us with all of your pets housecall exams, blood titers, worming, microchipping, vaccinations, and certificates in preparation for their transport to Australia or New Zealand. If you plan on moving to another country and need help transporting your pet, we can help! 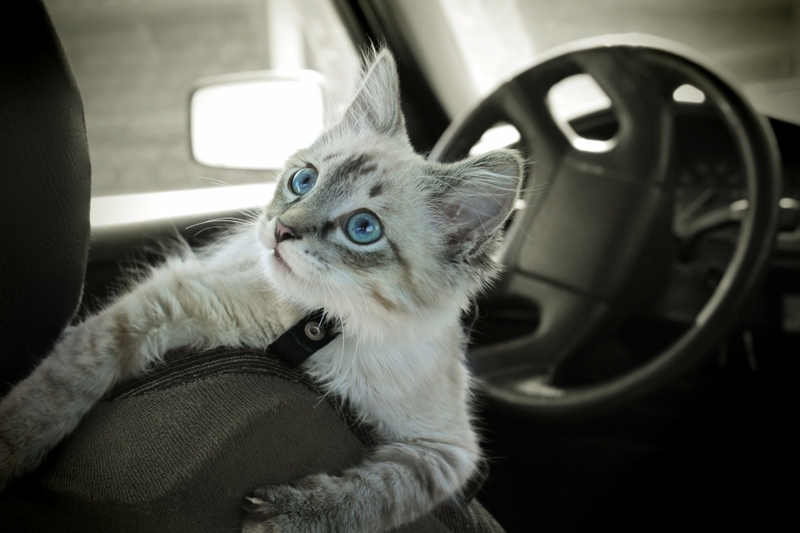 We research all current pet transportation requirements any destination country may have and can help fulfill those requirements so your pet can arrive safely. 911 VETS® is proud to be a leading provider of mobile vet services throughout the Los Angeles area. We specialize in a variety of veterinary services from routine housecalls to emergency transport services and euthanasia and aftercare, and we would love to assist you with any of your veterinary needs. Our experienced staff is well versed in the latest and safest veterinary practices and we’ll do everything we can to ensure your pet is happy and healthy. If you’re interested in learning more about our mobile vet services call our certified veterinarians in Los Angeles today!